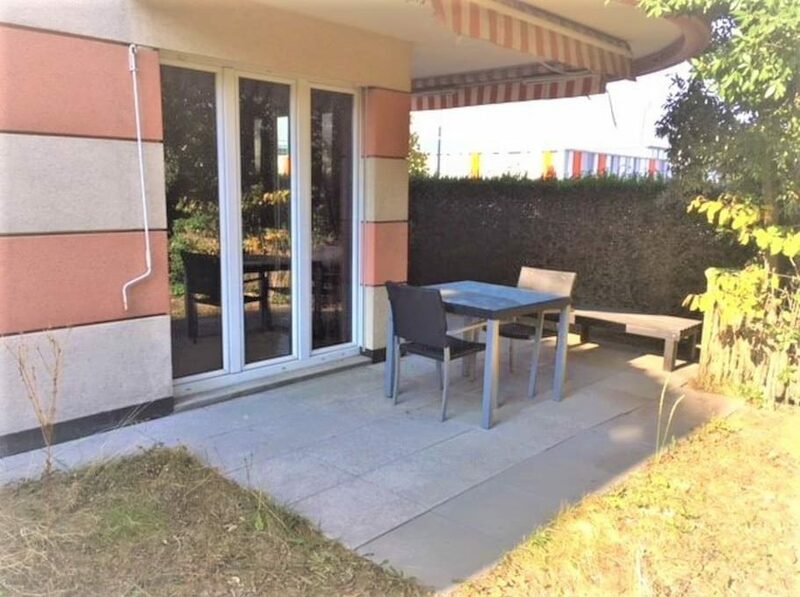 APARTMENT 3.5 ROOMS AND GARDEN - Nyon Swiss Flats Booking %Furnished Apartment in Nyon % Temporary Accommodation in Nyon % Furnished Dawling Nyon % Furnished Flat Nyon % Rent Apartment in Nyon % Furnished Accommodation in Nyon % Find Apartment Nyon % Arrive to Nyon % Work in Nyon % Live in Nyon % Move to Nyon % Relocate to Nyon. 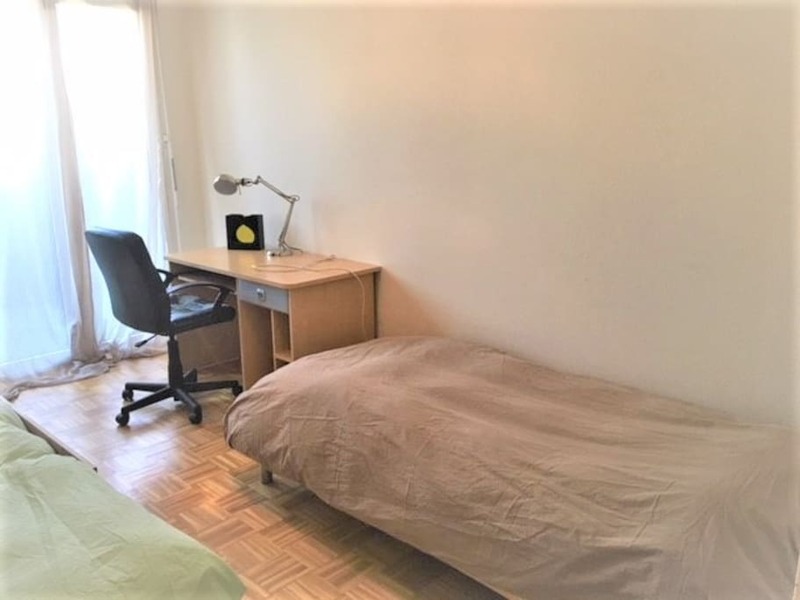 Very brightly apartement of 3.5 rooms. Living room with TV, sofa. 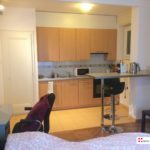 dining room, bathroom, 2 bedrooms with wardrobes. 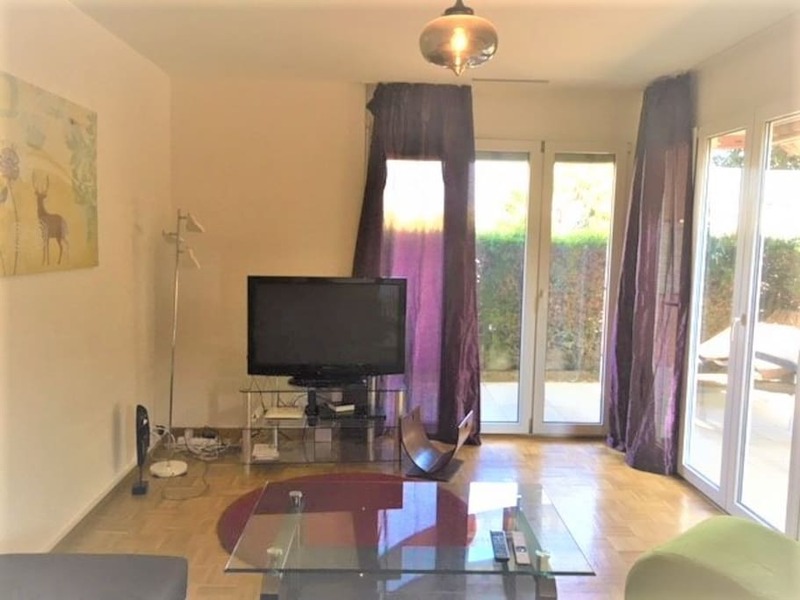 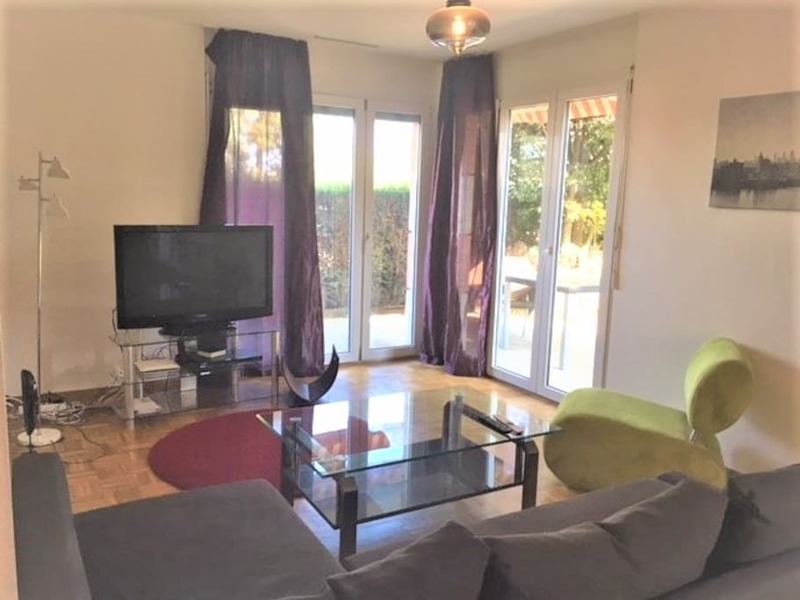 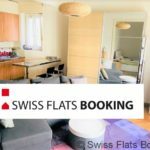 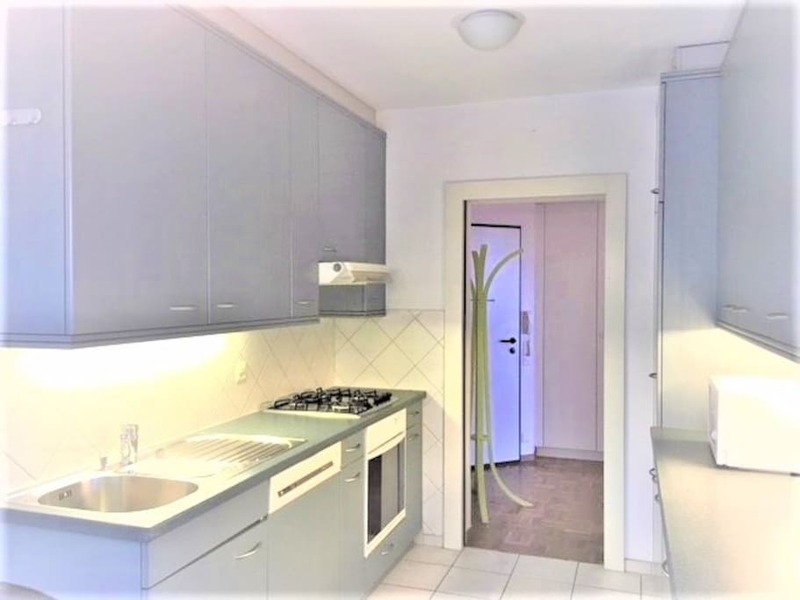 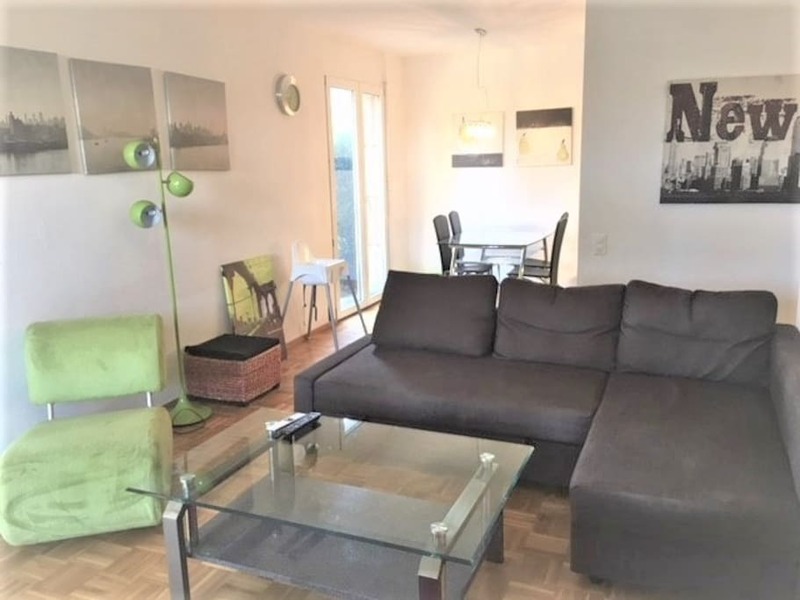 This beautiful apartment is located near of all commerce and public transport, in a very quiet and central area, at only 7 minutes by bus from the Nyon main railway station.